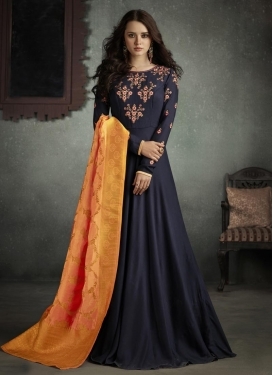 Satin Silk Trendy Anarkali Salwar K..
Booti Work Satin Silk Trendy Design.. 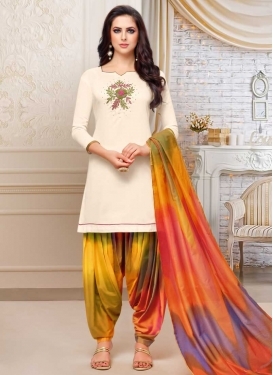 Cream and Multi Colour Semi Patiala.. 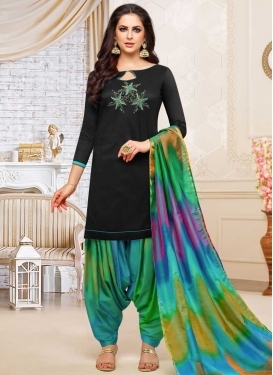 Satin Silk Trendy Patiala Salwar Su.. 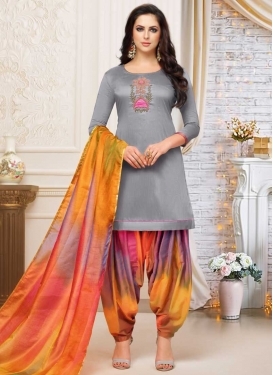 Beige and Multi Colour Designer Sem..